The human body needs a balance all three macronutrients—protein, carbs, and fats—in order to function properly. But many experts will argue that protein is the MOST important of the macros. While fats and carbs are primarily your body’s fuel sources, protein plays a lot of roles that no other nutrient can. 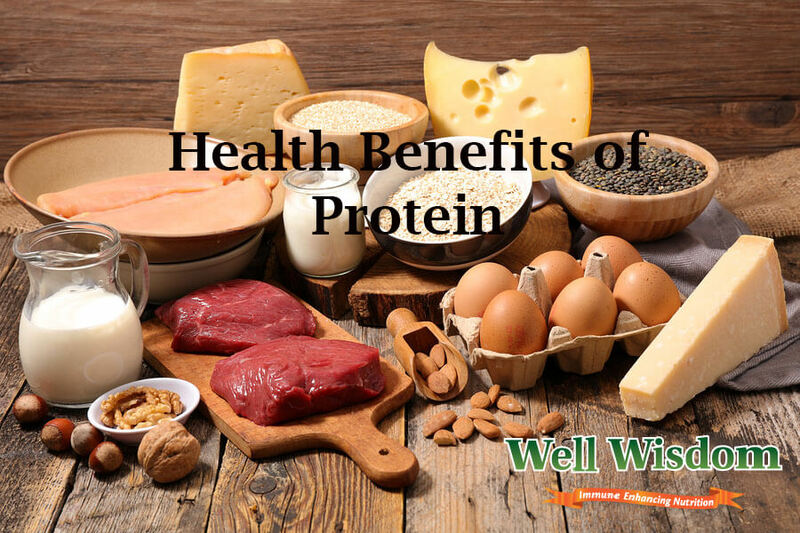 There are lots of health benefits of protein to our body. Boosted Calorie Burning - Did you know that it takes your body more energy to burn protein than is required to burn carbs or fats? That’s right, the breakdown and utilization of protein is more complex than the other macros. So, your body consumes more energy in the process. This is known as the “thermic effect of food”—the amount of calories required to digest what you eat. Protein has a significantly higher thermic effect—nearly twice!—which means you burn more calories just by eating protein. More Muscle Building - This is probably the single most important benefit of protein! The muscle tissues in your body are made up of amino acids, and in order to grow, it needs a lot more of those amino acids. Many can be produced in your body. Some are only available through the food you eat. 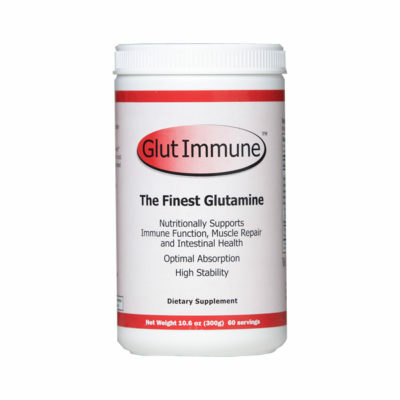 These are known as the “essential” amino acids. Which can be found in meat, poultry, dairy products, legumes, and many other foods. muscle, which will increase your lean muscle mass (body weight minus fat weight = lean muscle). The more lean muscle you have, the higher your daily calorie expenditure—after all, muscle burns a lot more calories than fat. Building more lean muscle is the key to more effective fat-burning and weight loss. Plus, it will boost your metabolism and help your body to produce the energy required for your daily activities. Suppressed Appetite - This is one of the best things about protein! Many dieters struggle to avoid unhealthy foods because they feel “hungry” between meals, or even after a light snack. Hunger pangs will often merge with cravings, causing you to “hunger” for unhealthy foods. This is one of the best things about protein! Many dieters struggle to avoid unhealthy foods because they feel “hungry” between meals, or even after a light snack. Hunger pangs will often merge with cravings, causing you to “hunger” for unhealthy foods. Better Fat Loss - When you build muscle, your body has to burn fat. The human body is incapable of both building and burning at the same time. You’re training it to increase production of lean muscle fibers (courtesy of your high protein intake), you’ll force it to look elsewhere. It will have no choice but to turn to all that inert fat stored around your body. Seeing as it can’t burn the energy stored in your lean muscle tissue, it will activate those fats and burn them for energy. And thus, fat loss is achieved! A high protein intake is critical for fat loss because it encourages your body to build muscle. As long as you’re training your body to protect your muscles (via exercise and a high-protein diet), you force it to adapt to burning fat for energy. This will lead to real, visible, and sustainable fat loss. Better Sleep - Yes, you read that right: eating more protein can help you sleep better! One study found that adults who consumed higher quantities of protein saw visible sleep improvements in just a matter of 12 weeks. This is definitely the result, in part, of the tryptophan contained in proteins like turkey and chicken. Tryptophan is a precursor to serotonin, a feel-good chemical that also helps to encourage drowsiness at night. Getting more of this critical amino acid helps to improve your sleep patterns at night. More Strength Gains - When you eat more protein, you give your body the amino acids required to build new muscle tissue. Resistance training forces your body to adapt to the increased load placed on your muscles. This is by expanding the size and number of muscle fibers in order to store more energy. Translate that into the big picture, and that “more energy” means your muscles are better able to push, pull, or lift that heavy weight. A high protein intake encourages your body to adapt to your training. And over time it will help you gain strength far faster than you would when consuming a “regular” balance of carbs, fats, and proteins. After all, only protein is used by your muscles for energy (ATP energy), so you need more protein in order to push your muscles harder and gain strength more quickly. Faster Recovery - Exercise puts your body through the wringer. Your connective tissues, joints, bones, and muscles take a pounding when you train hard. To recover, you need to give your body the nutrients required. 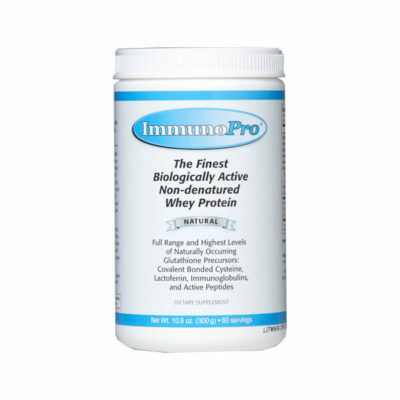 For your muscles, nothing speeds up recovery like protein! But it’s not just your muscles that benefit from a high protein intake. 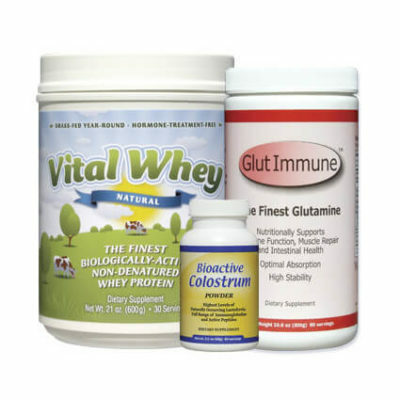 Your connective tissues and joints also require protein in order to repair any damage caused by the workout. Ultimately, a higher protein intake is critical for better post-workout recovery. And that’s not all! Protein will give the body the nutrients required to make the repairs immediately, so there is far less post-workout swelling—the swelling that leads to stiff, sore muscles. Taking a high dose of protein right after your workout (a post-workout protein shake, for example) will do wonders to speed up recovery and reduce muscle soreness. As you can see, protein is a critical nutrient, and one that deserves a central place in your diet! Find ways to get more protein in your life: eat more meat, add more dairy products to your life, consume protein-rich legumes and grains, and try Well Wisdom’s high-protein powders. The more protein you get, the better! Boosted calorie burning, more muscle building, suppressed appetite and better sleep are the main reason I supplement with protein. 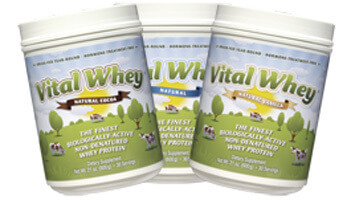 I use vital whey 100% before and after workouts and in the morning. I find the combination to work great for me.